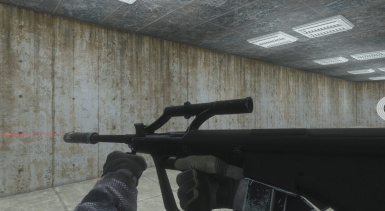 In this episode I mess around with The Steyr AUG mod which adds into the game the iconic Steyr AUG bullpup. 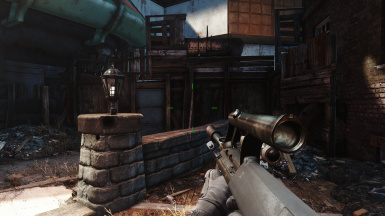 NCR Patrolman and Trooper Armors by Fallout_Cascadia and L0rd0fWar: http://www.nexusmods.com/fallout4/mods/26497/? 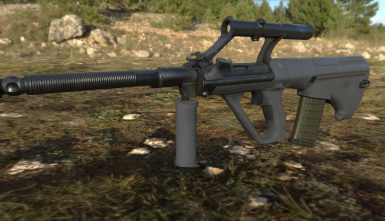 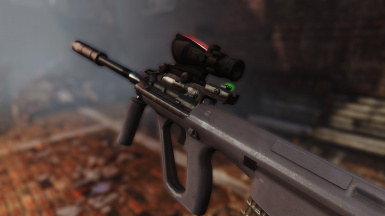 Steyr AUG by TheShinyHaxorus: http://www.nexusmods.com/fallout4/mods/26630/? 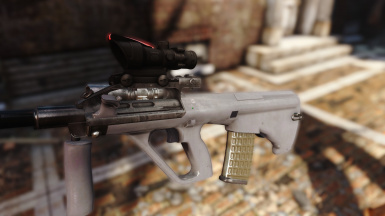 Beretta 92FS Sword Cutlass by BloodFree: http://www.nexusmods.com/fallout4/mods/26552/? 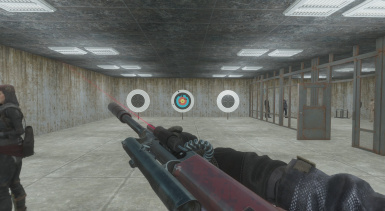 Subscribe to our channel for more gaming videos, mod reviews, and tutorials, and feel free to request games that you'd like to see!